Kimonos are one of my favorite transitional pieces. They come in so many fabulous prints and lengths it's almost too hard to settle on just one. 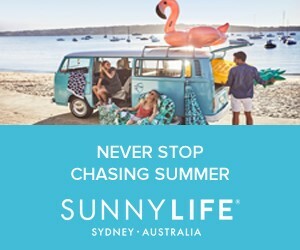 With festival season right around the corner now is the perfect time to stock up. Below are some of my favorite kimonos that are currently available. I wasn't too keen on this trend when it first appeared but now I love it! Love kimonos! Thank you for sharing! x S.
Love the outfit and your selections of Kimonos!! I love kimonos and I have two of different kinds already! Yours is beautiful! I don't own a single kimono but I ordered a leopard one (still on the way). Quite excited to get it. But I'd definitely love a floral one. love your look and these picks! Love the top left! 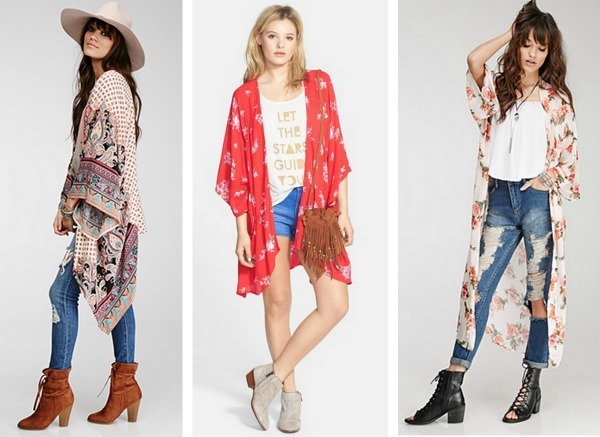 Kimonos are so perfect for spring. I love layering them over shorts and a tee. 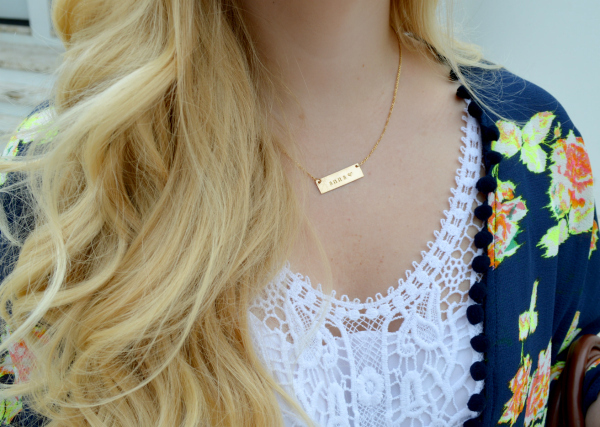 I love these kimonos, so perfect for spring! Your pineapple ring is too cute! Funny, you are posting about kimonos the day I am actually wearing one! 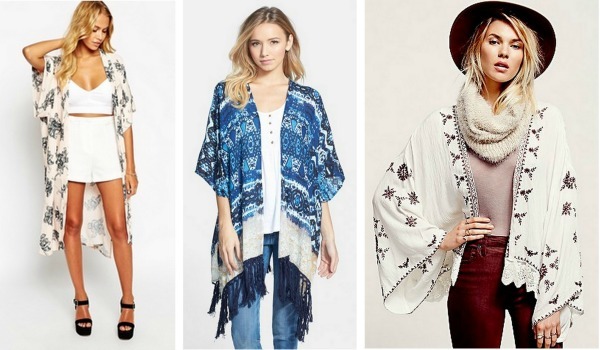 (post to come later) I love kimonos, and you are so right- they are perfect for that transition/spring time/festival season! Rock on. I love the fire red kimono! I have a few kimonos, they are perfect spring cover ups! Ohhh loving this kimono! I can't wait to pull mine out of the closet! I love this outfit, Anna. That pineapple ring is the cutest. This is such a great look. I love all the textures. Is that LC top new? I love these jackets! Great styles Miss! I'm actually wearing a fringe kimono today. These things are so comfortable and chic at the same time. Loving that pineapple ring as well, so cute and makes me ready for summer and warm weather. 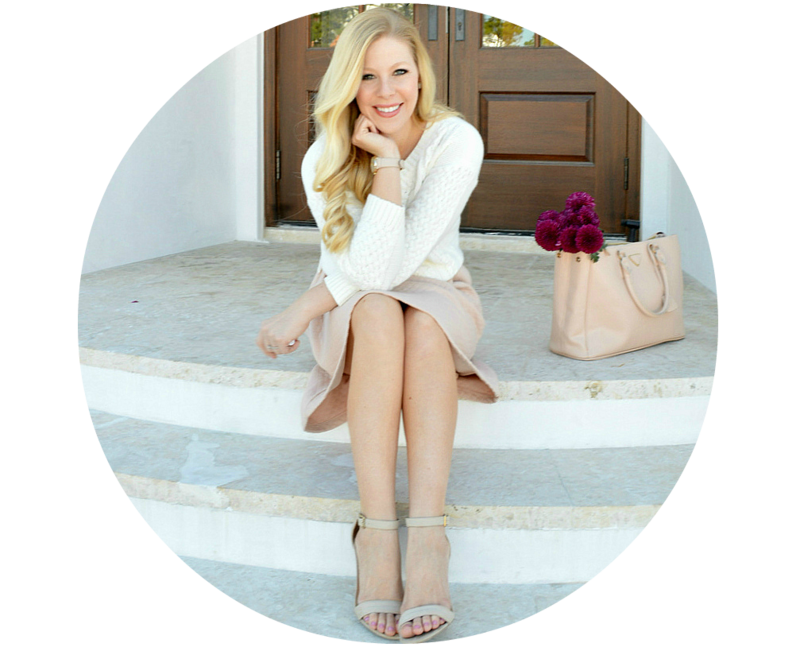 Your blue cardigan is really chic! I'm obsessed with kimono style! You look beautiful! Love kimonos they're so easy and lovely. 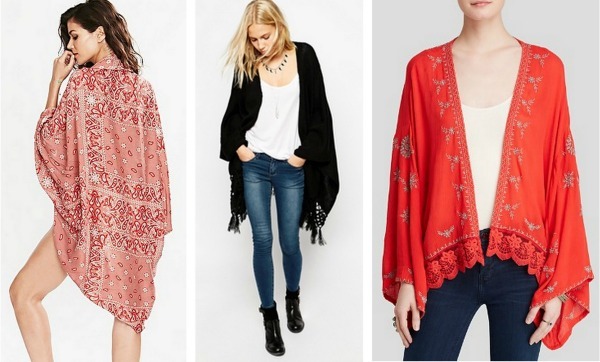 I love the fringe cardigan kimono! I need this blue kimono in my life asap!! Going to Target today!! I'm loving the kimono trend for spring, especially as a bathing suit cover up. The colors on yours is stunning! The Kimono you are wearing is so pretty. It really compliments the outfit you are wearing. All fashionable dresses are very spanking and these photos captured better .